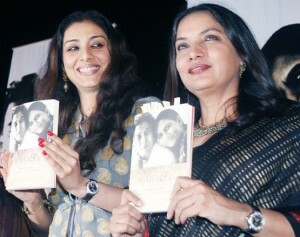 Tabu was born on 4th Nov 1971 in Hyderabad, India to Jamal Hashmi & Rizwana. She attended St. Anns high school, Hyderabad and St. Xavier’s College, Mumbai. His original name was Tabassum Hashmi and she preferred to use Tabu screen name. In 2011 she was honored with one of the highest civilian awards Padma Shri by Indian Govt. Tabu knows several languages including Hindi, Urdu, English and Telugu. The actress was charged with poaching along with her film Hum Saath Saath Hain co-stars Salman Khan, Karishma Kapoor, Saif Ali Khan and Sonali Bendre in 1998. 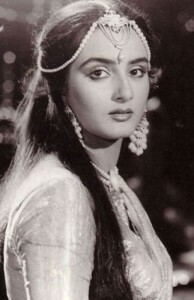 Her father Jamal Hashmi and mother Rizwana divorced when she was very young. Her mother Rizwana was a school teacher. Rizwana’s father was professor of Mathematics and mother was professor of English Literature, they ran a school together. Tabu has an younger sister named Farah Naaz, an actress. Farah Naaz made her acting debut with Faasle in 1985 alongside Sunil Dutt, Rekha and Rohan Kapoor. Farah married actor Vindu Dara Singh and couple gave birth to Fateh Randhawa. Now they are divorced. After divorcing Vindu Dara Singh she married actor Sumeet Saigal. 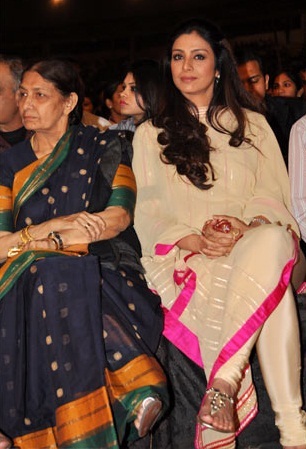 Actress and social activist Shabana Azmi is her aunt. Shabana Azmi was born on 18th Sep 1950 in Hyderabad. Shabana married Bollywood lyricist and scriptwriter Javed Akhtar on 9th Dec 1984. Shabana Azmi an active social activist fighting for child survival, AIDS and other social causes. She has an uncle named Baba Azmi, brother of Shabana Azmi. 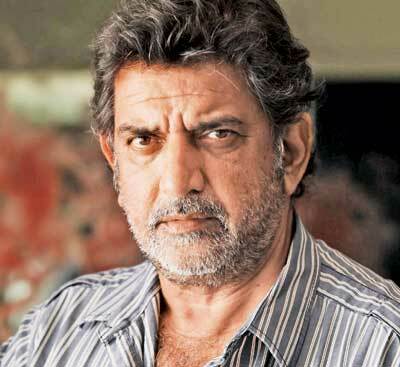 He is a cinematographer who started his career assisting Ishan Arya in 1970s.